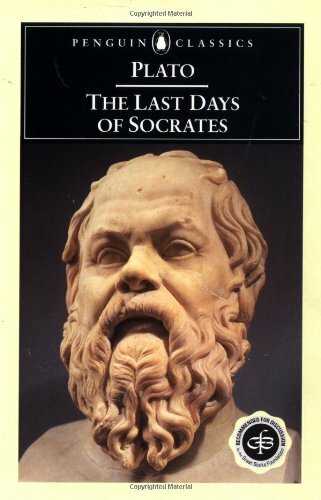 9780140445824 | Reprint edition (Penguin USA, February 1, 1995), cover price $11.95 | About this edition: Socrates spent a lifetime analyzing ethical issues, and the "Euthyphro" finds him outside the court-house, still debating the nature of piety with an arrogant acquaintance. 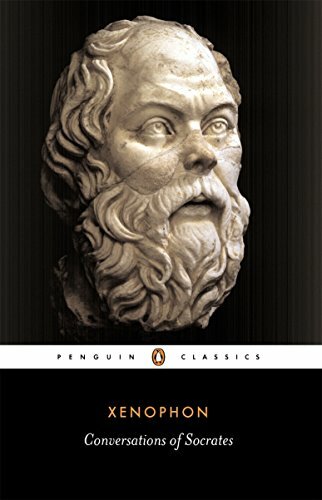 9780140445176 | Penguin Classics, November 1, 1990, cover price $15.00 | About this edition: After the execution of Socrates in 399 BC, a number of his followers wrote dialogues featuring him as the protagonist and, in so doing, transformed the great philosopher into a legendary figure. 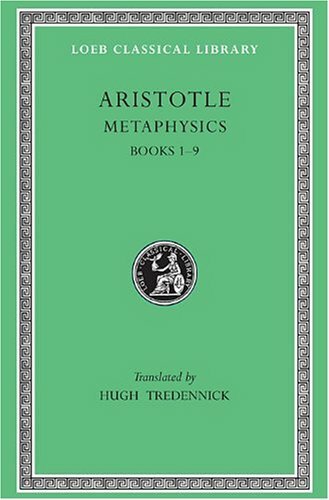 9780674993174 | Harvard Univ Pr, May 1, 1982, cover price $26.00 | About this edition: Aristotle, great Greek philosopher, researcher, reasoner, and writer, born at Stagirus in 384 BCE, was the son of Nicomachus, a physician, and Phaestis. 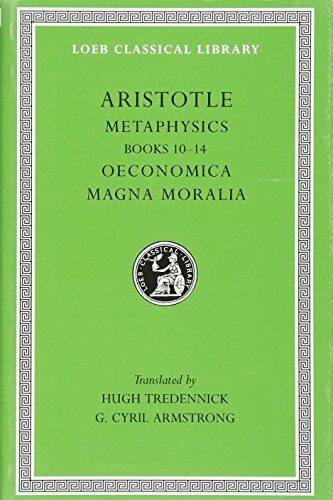 9780674992993 | Harvard Univ Pr, June 1, 1979, cover price $26.00 | About this edition: Aristotle, great Greek philosopher, researcher, reasoner, and writer, born at Stagirus in 384 BCE, was the son of Nicomachus, a physician, and Phaestis.